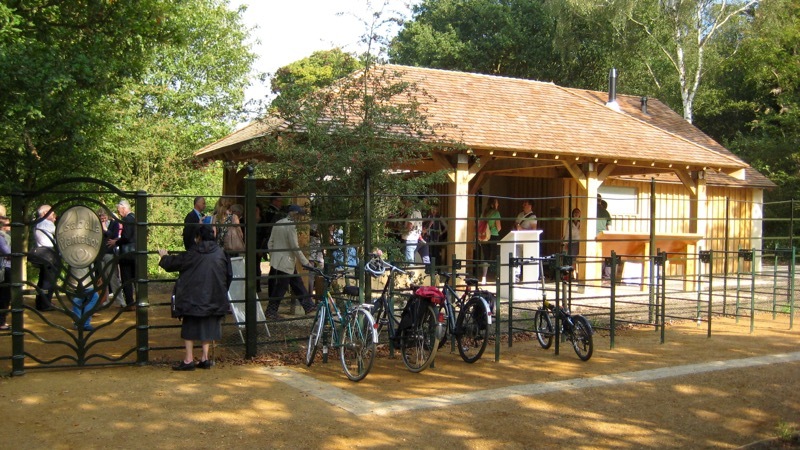 In 2012 NatSol was chosen to design a toilet system for a new accessible facility in the Isabella Plantation, Richmond Park, London. 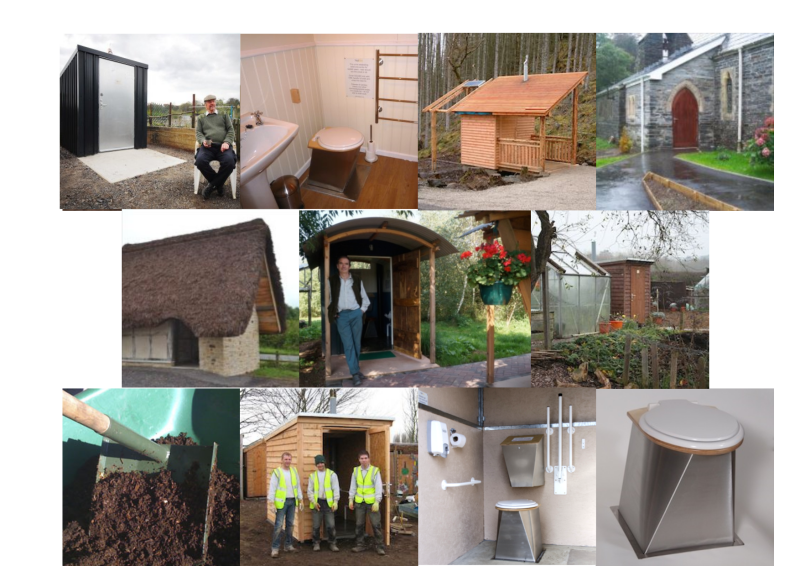 The toilets opened to the public in Sept 2014 and are working well. We are monitoring performance and are looking to develop this approach for other high use sites. The Isabella Plantation is a Site of Special Scientific Interest (SSSI) with high ground water and heavy clay soil where no foul discharge to ground is permitted. Waterless toilets seemed like the obvious choice but we have long held reservations about composting toilets as an appropriate technology for very high use public sites because of the need to manually remove compost. This has not been a problem on lower use sites. Even busy allotments produce surprisingly little solid waste thanks to the twin vault process. In consultation with The Royal Parks (TRP) and the design team of engineers and architects we developed a waterless system with individual tanks beneath the toilet pedestals. These can be emptied by tanker four or five times a year. The waterless toilets are ventilated via the specially designed stainless steel pedestals removing odour at source. The air is drawn through a biological odour filter developed by NatSol. The filter was included to ensure odour-free operation in an area sheltered by trees. The extra resistance of the filter meant that we needed to use an energy efficient fan rather than our usual passive vent chimney that has proved so successful on our dry composting toilets. In addition to the five toilet pedestals the gents includes AIRFLUSH® Urinals developed by NatSol Technical Director Nick Grant and supplied by the Green Building Store. GBS also provided help with the efficient ventilation design. The design fulfils TRP’s requirement for a low water use toilet block with excellent odour control, no site discharges, low management requirement and infrequent emptying. Download a short Case Study.